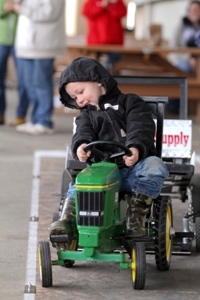 From its humble beginning in a Wal-mart parking lot to a 2-day event that has raised more than $1 million for Akron Children’s Hospital, the Forest Heritage Festival has grown in both size and popularity. 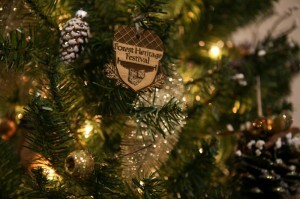 “Have Yourself a Merry Whittle Christmas” features hand-carved ornaments made by the Forest Heritage Festival committee. Now in its 17th year, the Forest Heritage Festival is held each fall at the Tuscarawas County Fairgrounds to raise money for Akron Children’s Hospital.